It’s one of the most iconic coastal castles in the country. And for the first time since Bamburgh Castle in Northumberland opened to the public, owners will be able to take their dogs into the nine-acre site. The castle’s owner, a keen dog lover and owner said: “Dogs simply are a part of the family. Not only is it a pleasure having them with you, for welfare and safety reasons it can be problematic and distressing for people to leave their dog behind while they go sightseeing, especially if they are here on holiday. “We’re real dog lovers here at Bamburgh. 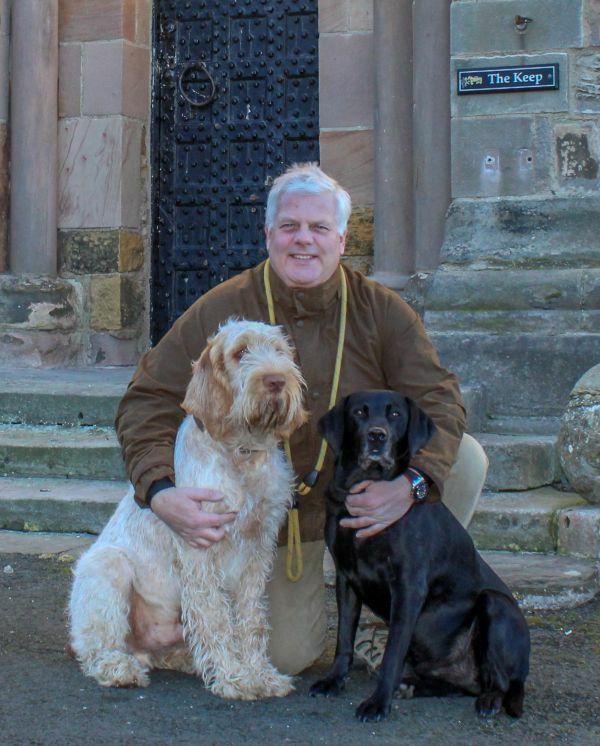 My family have always owned dogs across the generations, including the First Lord Armstrong who purchased Bamburgh Castle 125 years ago and owned Dandy Dinmonts. From 1 April dogs will be able to explore the castle’s extensive grounds on leads with their owners. Although not permitted in the castle’s state rooms or Clock Tower Tea Room (except for assistance dogs), a special dog-friendly area within the castle’s Victorian Stables will be available for pooches to relax with their owners and enjoy refreshments.